2) Another puffa for those really frigid days, this purple Calvin Klein from TWP#46 will keep you toasty. I never carry an umbrella because I don’t have enough free hands with everything else I’m hauling around so the hood is a life saver for stopping the frizz. 3) This pastel pink beauty from FFF#47 is thick enough for all but the frostiest of days and the waterfall feature at the back is too cute for words. 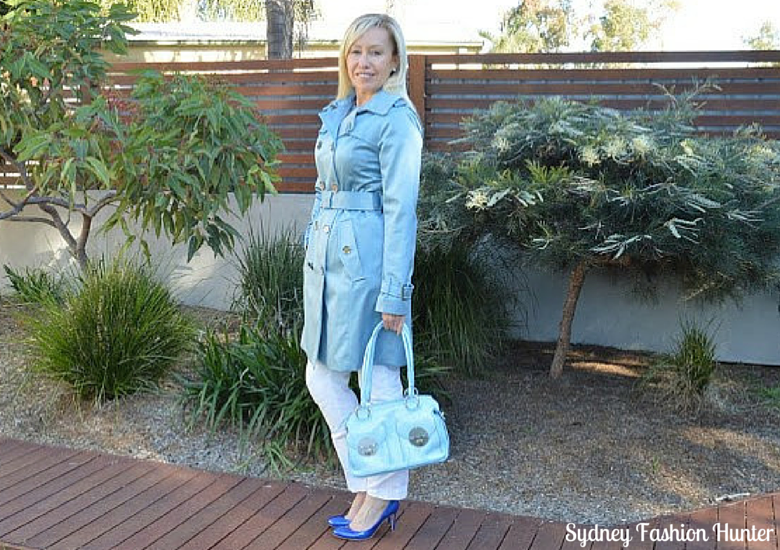 4) This baby blue London Fog trench from TWP#43 sparked my coat obsession and is perfect for trans seasonal dressing. 5) Hello Yellow! This Together traffic stopper from FFF#48 is my most recent share. Wear this when you want to get noticed. 6) This lightweight The Limited trench from TWP#34 screams spring and delivers when you just need a bit more protection. 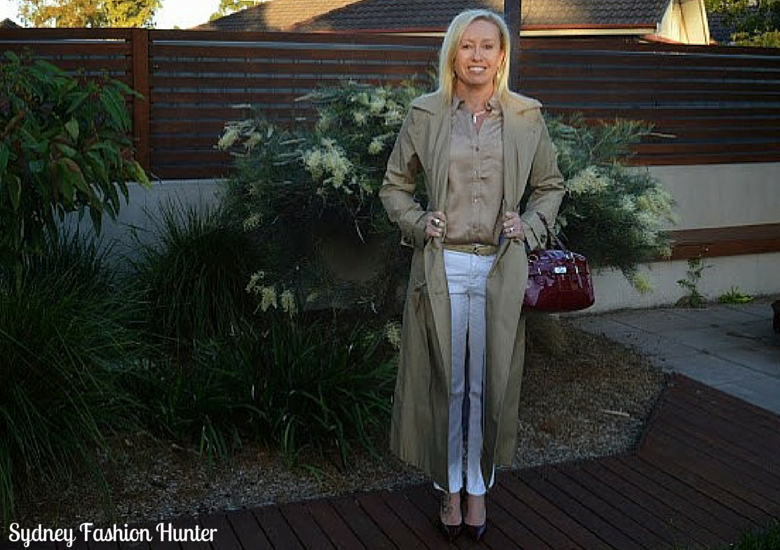 7) A classic trench should be in every woman’s wardrobe and this H&M cutie from FFF#2 was a steal! 8) I love long coats. The longer the better I say but they are not easy to find. 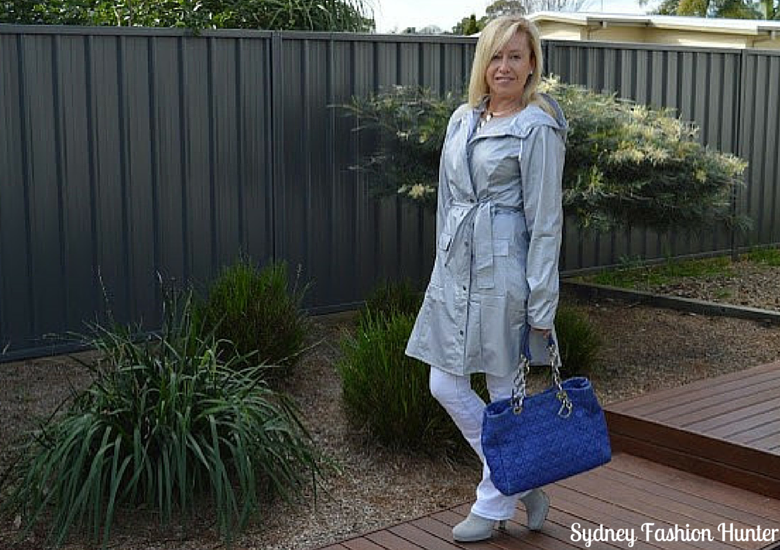 I feel all ‘man from snowy river’ when I wear this London Fog trench from TWP#35. 9) Added to my collection this year this plaid bargain from FFF#32 ($20 seriously! How?) is surprising good quality. 10) A more subtle neutral, grey really is the new black and this sturdy Steve Madden number from TWP#42 still stands out. 11) This custom made leather coat from FFF#46 is tough on the outside but butter soft on the inside. 12) This thin Silver Slicker from TWP#40 is great for shower protection but doesn’t offer much warmth so layer underneath. 13) I won a clothing voucher which I exchanged for this Berrylicious Wool stunner from TWP#38. I had almost forgotten I had this. I need to bring it back out while I still can! Do you have a coat obsession? Which one is your favourite? I would love to hear your thoughts in the comments below. thank you for your comment on my blog an the possibility to link up my post here. Thanks for stopping by Sabine ? Great coats!!! 🙂 love the yellow one! Thanks Ree! That one is a little thinner than the others so perfect for Autumn! I must say you have a fantastic coat collection! 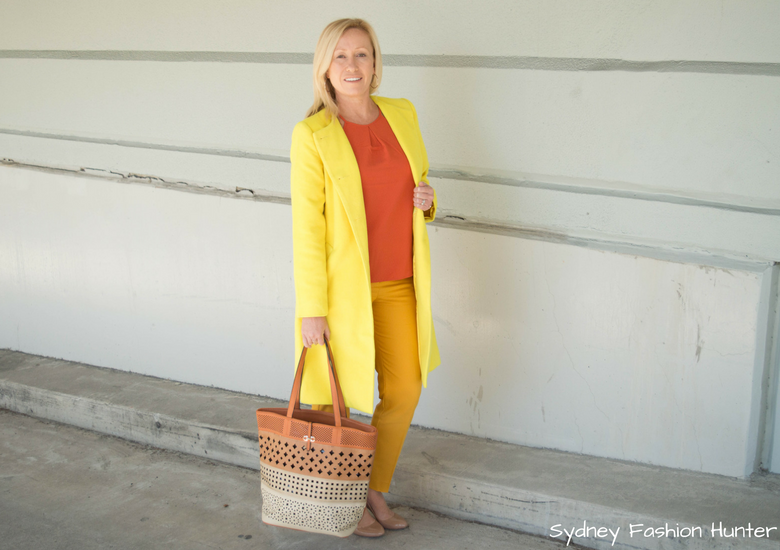 My fave if your yellow coat and the one from H&M ? Thanks Blair. It’s taken a while to build and I never get rid of any! 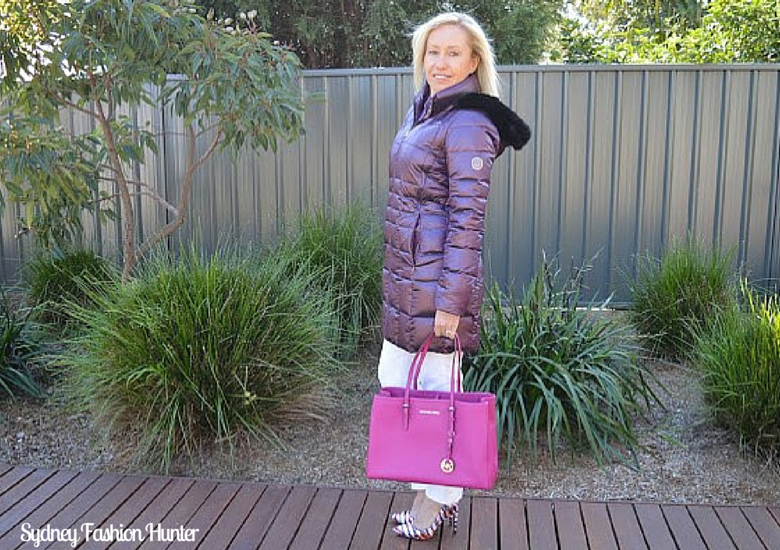 Just loved your post about the different kinds of coats and such vibrant colors. Who says a coat has to be dull? Thanks so much Malaika! 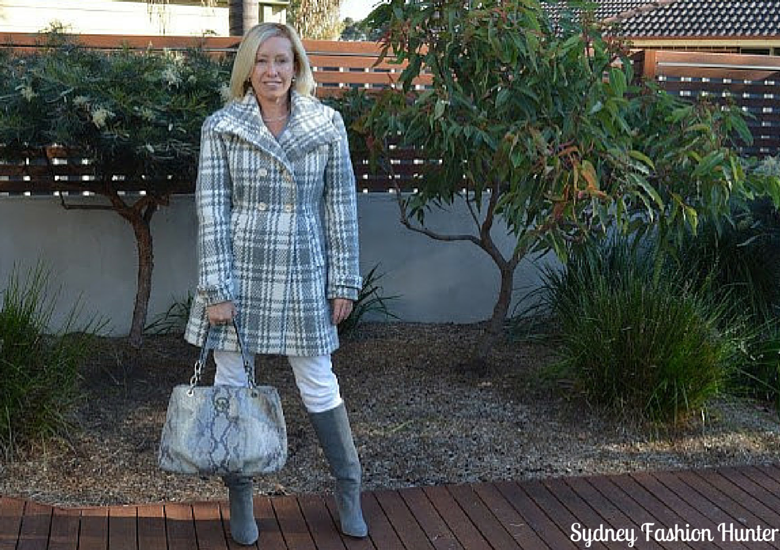 I love a coat that stands out! I’m terrible at buying a coat. Every year, I decide to buy one and it takes me age’s lol. I’m so picky. And never can find the one I’m looking for (well, after ages of searching!). I love number 3 and 4 the best. Oh and I hate the cold as well! You have some amazing coat collection!! Love all the beautiful colors and varieties. Thanks so much Sheree. I’m sure they will be w few more additions next season ? You have so many fabulous coats! I love that light pink one! So chic! Thanks Ruth.I wore the pink again on Monday. ? Love all your coats! I have more coats than I know what to do with, too! You can never have to many Christie ? Hahaha Andrea. 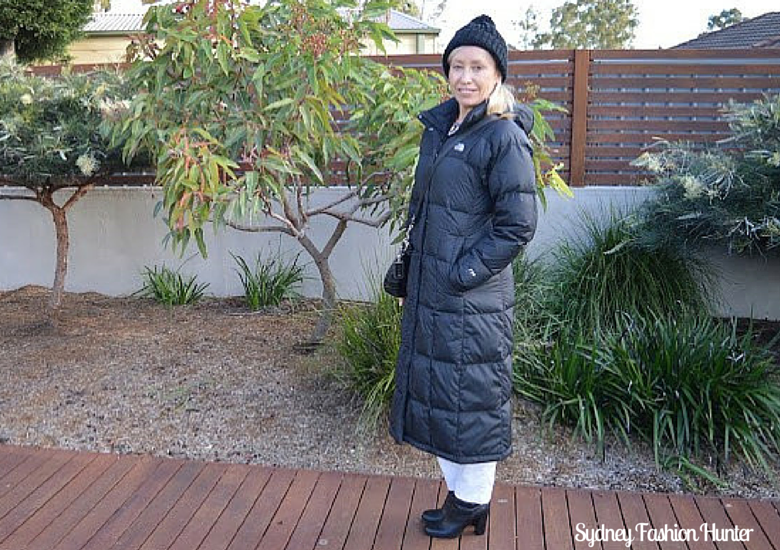 People would think the same in Sydney but winters are colder than you would think. ? Love all of your coats especially the plaid ones! Thanks Lanae. The plaid are great for a different look. Great coats, all of them! You can never have too many coats, if you ask me. But I do have quite a coat collection myself… But, living in a cold climate, I guess that’s OK, I need coats for 3 seasons (no need for one in summer, though), and for all sorts of weather. 3 seasons works for me Tiina ? Definitely bookmarking this for when it gets chilly in Boston! 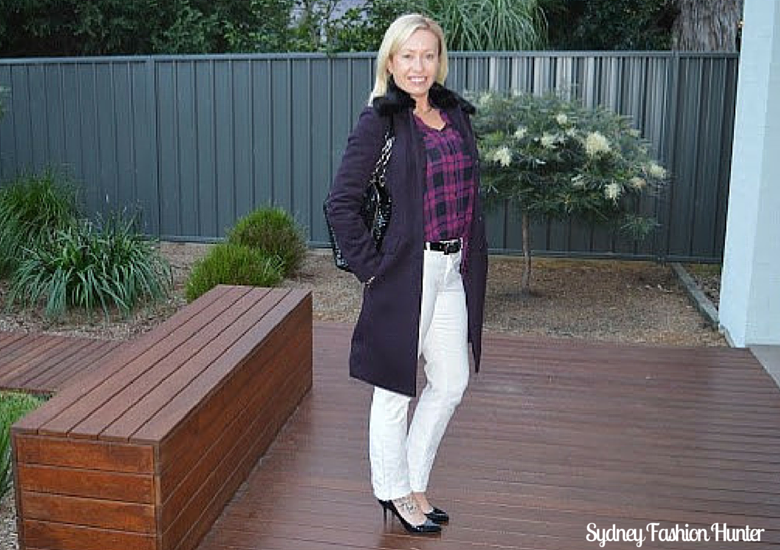 I especially love that black and white plaid piece, what a steal! I have quite a lot of coats too, they just pull an outfit together. I’m sure I’ll be getting plenty of wear out of them soon! I love the yellow coat, and that $20 plaid one was a real bargain! I bet you will Emma! I know seriously $20! How? I rarely comment, but now I have to! You live in a much more warmer climate and have a larger coat collection than I do here in Alaska! I love the window panel, and the blue coat best. I guess I have to do some coat shopping. LOL. Great collection, btw. Lol thanks Nicole. I feel the cold so bad. Imagine how I would dress if I lived in Alaska!!!! lovely jackets! I love the window pane print and that yellow one! You sure do have a lot of beautiful coats! I hearing you Jacqui. Shoes are also my weakness ? Lol Shelly! I get a lot more wear out of them than that! ? 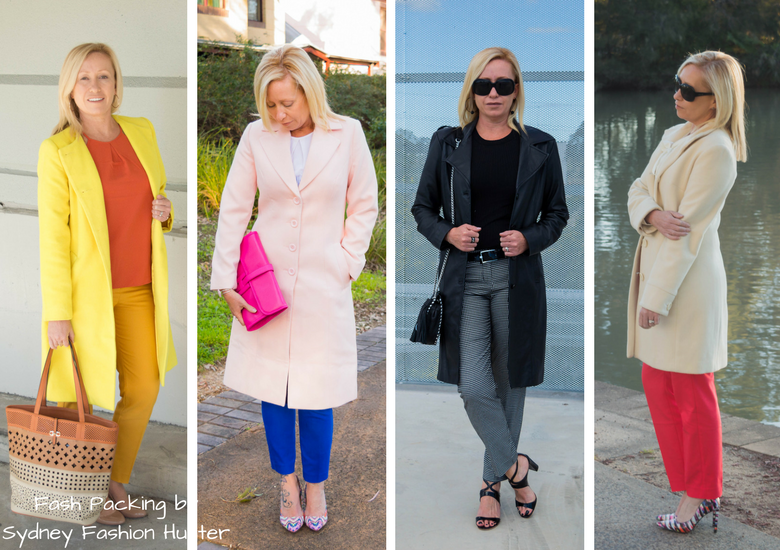 I am launching another 3-part collaboration starting this week with fashion-forward brand STAYING SUMMER – come on over at the blog & see what I am excited about! There is no such thing as too many coats Susan lol ? Yay for pretty coats! That yellow is my favorite on you! I also dread the cold weather… I need to live in the Caribbean. 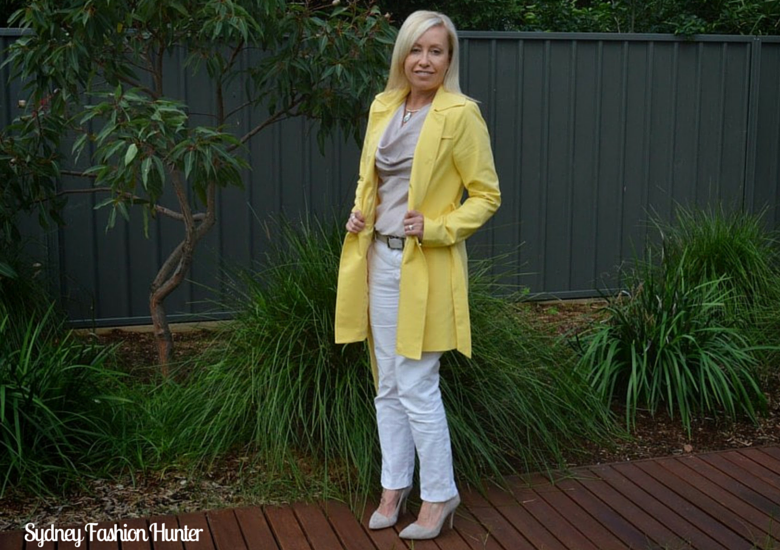 I love the yellow coat from I saw you wearing it, it goes so well with your skin tone! Thanks Melissa. The yellow is great for brightening up a dreary day ? 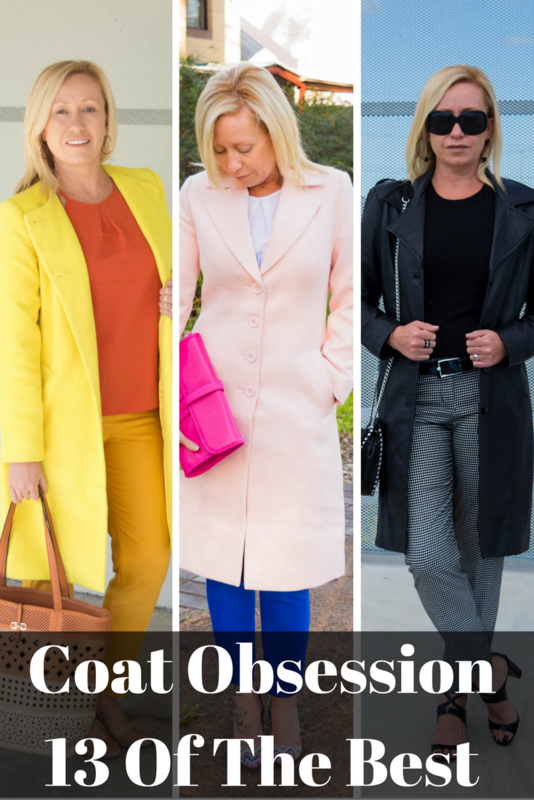 You have the most amazing coat collection ever! My faves are the pink and yellow ones. Thanks for the link up! You have some amazing coats! The yellow one is so beautiful on you. What an incredible coat collection! My favorites are the pastel pink, yellow and neutral grey! Thank you for the linkup! Thanks Jill. Almost time to retire them for another season! Hope you’re having a great week 🙂 If you want to stop by my blog, I’ve got two giveaways on at the moment! Thanks Mica! I need some Queensland weather right now lol! I will! I love a giveaway ?